Do you have trouble finding things in your Ontraport account? Are you not sure what's in use and what isn't? Have too many forms and pages to keep straight? Have no idea what sequences (yes, from before campaigns) are still active and sending out emails? What is an audit and clean up? Because you don't want outdated lead magnets still on offer or, even worse, outdated programs and prices still floating out and about, available to anyone who finds them. Because you know you made mistakes before you really learned how Ontraport works, and those are still somewhere in there. Because you've had 5 different people work in your account over the years, and nobody knows what's what anymore. Outdated email offers sent out to every new contact. and Get a Handle On Your Ontraport Account. 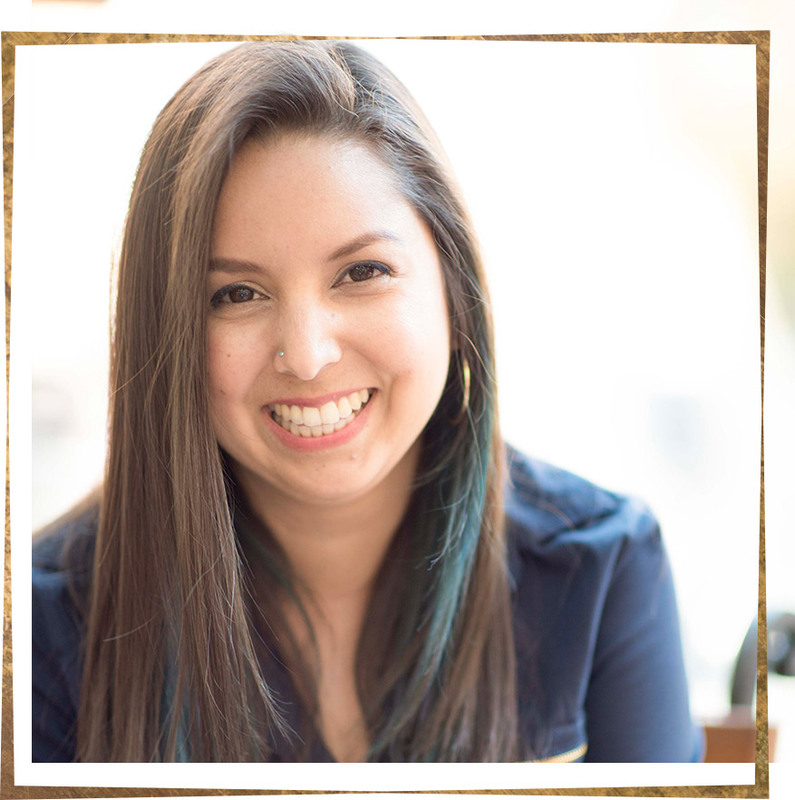 "Alejandra is not shy when it comes to offering suggestions, ideas, or improvements. Rather than just taking orders, she is in charge of the system. I set out the business requirements and she comes up with the right solution for how the campaigns should be engineered." Hey there! I’m Alejandra Ortega, (also known as The Chief of Making it Happen and your secret sanity-saver). 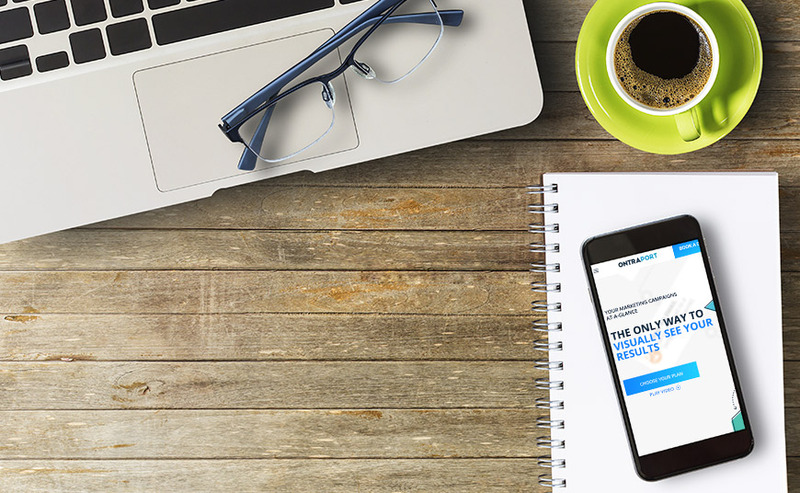 I’m a certified Ontraport expert, and the systems-savvy strategist behind dozens of Ontraport accounts..
As an Ontraport specialist, it’s my job to help clients run their Ontraport accounts smoothly and keep everything in order. But sometimes you lose track of things, and that's why I'm ready to get you back on track. When we partner together on cleaning up your account, you can trust that your brand and business has a cohesive and current presence because there aren't outdated products, offers, or lead magnets out there confusing your audience. And you can rest easy knowing you aren't sending out any emails you don't know about. “I didn’t have to worry that the tech side of my business was taken care of. Click the button to schedule a free, no-obligation initial call with Alejandra to decide whether I’m the right fit for your needs. Once we've signed an agreement and you’ve paid your deposit, you'll give me login details and I will get to work. You kick back and relax while I put together a guide to what's in your account. Then I present you the guide with any comments or recommendations on how to proceed with the information I uncovered. We can do this over a call, or in a recorded video. If you ask me to, I can implement a few of my simplest recommendations like pausing sequences or re-naming assets for clarity. to the contents of your account. How much will I pay for an Ontraport Audit and Cleanup? The final price of your audit depends on the size of your account. An investment of $2000 covers roughly 300 assets (forms, sequences, tags, pages, etc.). Will you delete anything from the account? Nothing will be deleted or modified without your consent.